Classroom history can excite and inspire- or it can be a dry affair consisting of a reel of names, dates, and places. Either way, history at school concentrates on the bigger picture: the significant events that changed the world and the people behind them. If you are lucky, you might catch a small glimpse of the lives of ordinary people. However, in the main, the obscure, ridiculous, unusual or just plain strange facts and events from history are kept well out of the classroom. 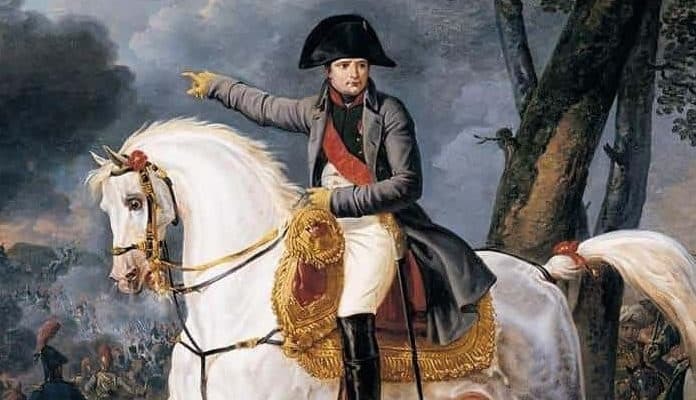 So to redress the balance and to show that life in the past was just as odd and random as today, here are twenty-five obscure historical facts your history lessons probably neglected to reveal. 25. Quintus Servillus Caepio may have been a terrible Roman general. However, he was a most accomplished thief. Ancient Rome was renown for her accomplished generals. However, not all commanders were competent, and one of the worst was an insufferable snob called Quintus Servillus Caepio. In 105 BC, Caepio was one of two generals sent against Germanic tribesmen. The aristocratic Caepio despised his co-general Gnaeus Mallius Maximus because he was a Novus homo or new man. He refused to share a camp with Maximus, and when he found out his co-general was negotiating with the Germans, Caepio led his half of the army into battle to spite him. The Germans destroyed the disunited Roman army and Caepio was tried for his ineptitude and expelled from Rome. However, he lived out his exile as a wealthy man. For on the way into battle, Caepio had plundered the temples of Tolosa of a fortune in gold and silver.